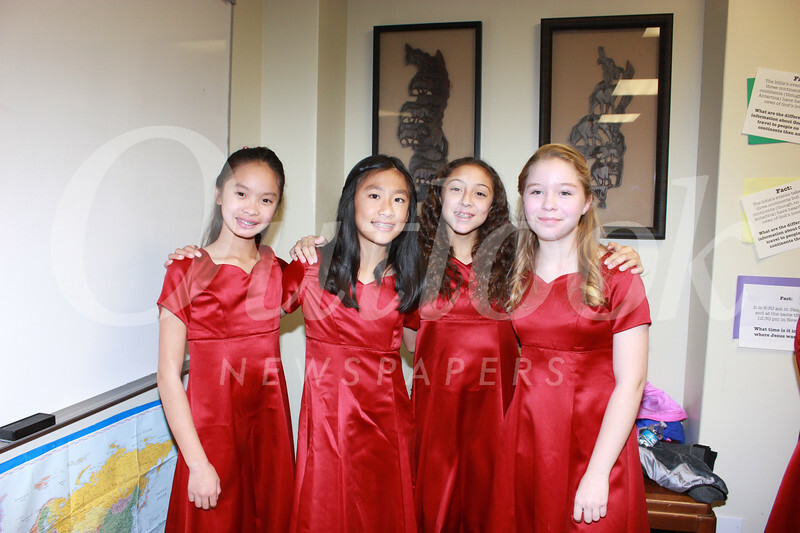 The choirs of Huntington Middle School recently presented their annual winter concert in the sanctuary of the San Marino Community Church. In a program titled, “What a Wonderful World,” the 6th-grade Cantata choir, intermediate young men’s and women’s choirs, and the advanced Bel Canto choir performed a happy mix of traditional Christmas music and contemporary favorites. The choirs were conducted by Derek Jamieson.